John Perrier was born in Brisbane, Australia in 1967. 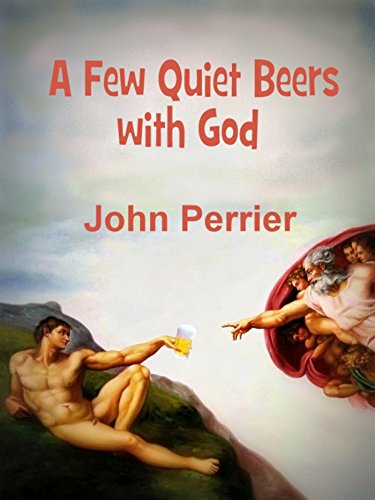 Perrier has published five books across a variety of genres and subjects. 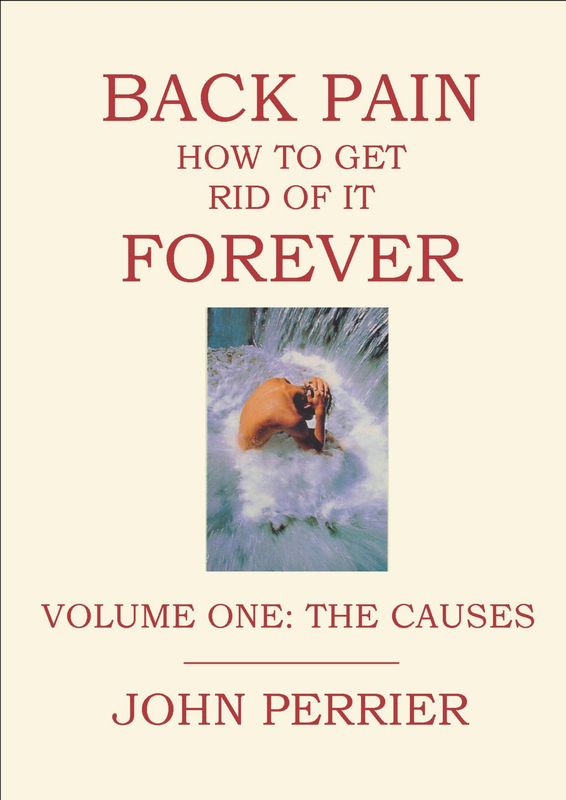 The title says it all: this book will help you permanently banish your back pain. In two logical volumes, it shows you how to feel better. 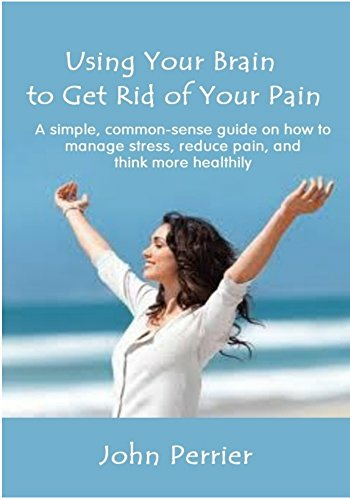 The first book makes it easy for you to understand your back pain. Using simple, clear language, it explains the structure of your spine, and demystifies many common pain-provoking conditions. The second volume offers a unique quiz that will help you to classify your injury into one of four types. In this way, you will learn how to cure your pain, not someone else’s.Then the advice flows thick and fast. You will learn clever techniques that will help you to use your spine more efficiently, and discover how to think, eat, relax, and sleep away your pain. You’ll also find useful information on exercises, x-rays, medication and muscles, plus some tips on how to choose a spinal health practitioner. Of course, all of the advice will be tailored to your specific problem. Because the cure uses well-proven techniques, your relief won’t just last a few days or weeks. You will feel better forever. Dr Keith Charlton, Chiropractor, former governor of the Australian Spinal Research Foundation. John Miller, Physiotherapist with a special interest in back pain. I first wrote 'Back Pain' in 1999. I owned and ran two physiotherapy clinics, but could not find a back pain prevention book to recommend to my patients. So I decided to write one! The trouble with the other books on the market that although many of then were very well written, they all gave the same advice to every sufferer, regardless of his or her condition. This strategy is as silly as an optometrist giving every patient the same set of eye glasses. So I developed a classification quiz to help readers identify their back pain type, and tailored different advice and exercises for each one. 'Back Pain' was originally published by Hale and Iremonger in Australia. It sold out its original print run. Unfortunately the publishers closed their doors soon thereafter. 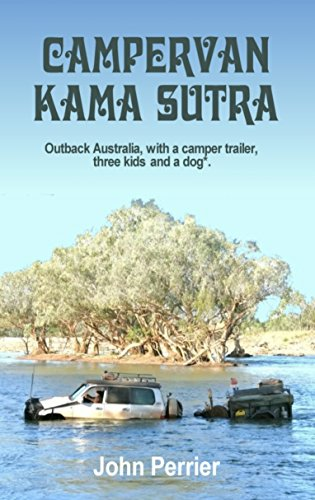 I have recently republished an updated version of 'Back Pain' under the JP Publishing Australia imprint, as well as reformatting and optimising it as a two volume E-Book. The new editions also reflect recent advances in the treatment of back pain, so readers can be assured they are getting the very best advice. This book is a comprehensive account of back pain offering a clear insight into this often complex topic. It offers the reader a genuine guide to managing this condition without the spurious "miracle cure". His breezy, conversational style takes the reader through a number of the most important related issues including posture, exercise, diet and stress. He then deftly reviews current treatments and fads, exploding a few myths on the way. The end result? One of the most informative surveys of back pain to date. This is a must read for anyone who wants to be in control of one of the most out of control topics in current health care. Laughter is the best medicine. In this book there’s a regular dose of humour that will not only maintain your interest, but will undoubtedly help to lighten your back pain. This book contains quality information that is thoroughly explained, including a unique self-assessment quiz that assists readers to evaluate their own spinal pain. The author, using current research to support his methods, then guides the reader on how to successfully resolve their own problems in a step-by-step, logical manner. An excellent read. Physiotherapist with special interest in back pain, Secretary of PhysioWorks group. John Perrier has written the best self-help back book I have ever read. It's based on a mix of John's own methods for managing and preventing your own pain, and the most recent scientific data. I recommend it without reservation. Many of my patients are looking for the answer to managing chronic back pain. This book talks about self-treatment in a plain-English style, encouraging the reader to learn more about the way their body needs help to work effectively. Popular myths are dispelled and replaced with a treatment approach based on well-explained research and the knowledge of an experienced practitioner. In short, this text adopts a sensible, realistic and ‘do-able’ approach to self-management of chronic back pain. Garden City Medical Centre, Brisbane.